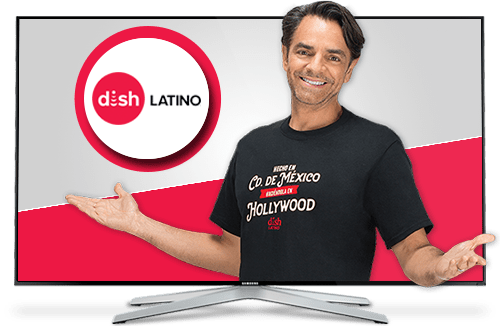 This DISH Latino channels guide, complete with channel numbers, is the best way to choose the Latino TV package that best fits you and your family! 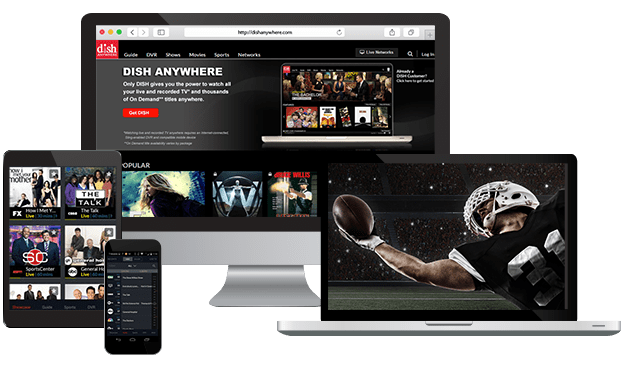 Compare hundreds of Spanish and English channels that get you access to your favorite soccer matches, novelas, movies, news, music, and more! The channel guide below shows you lineups side-by-side for the DISH Latino Clasico, Plus, Dos, and Max packages. Wondering if America’s Top 120 Plus or Top 200 have all the channels you want to watch? Let this DISH channel guide help you pick the right TV plan for you and your family. For great variety, choose from options like America’s Top 120 or America’s Top 200. Sports fans who watch beIN SPORTS, FS1 and FS2, ESPN and more will love America’s Top 250. 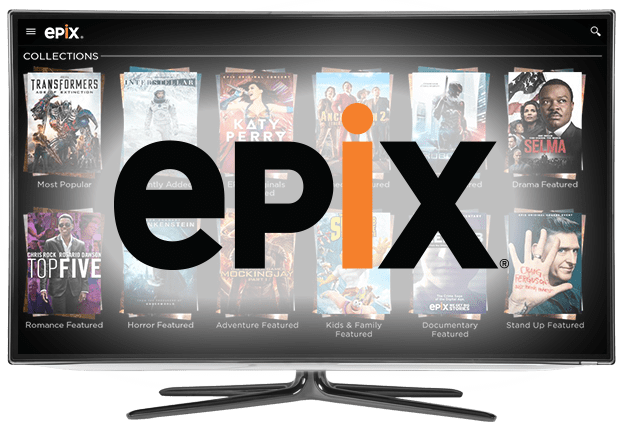 Premium movies, TV shows, sports and more call DISH home on channels from the DISH Movie Pack, Starz, EPIX and more. Watch dozens of commercial-free channels with hit series and award-winning films. 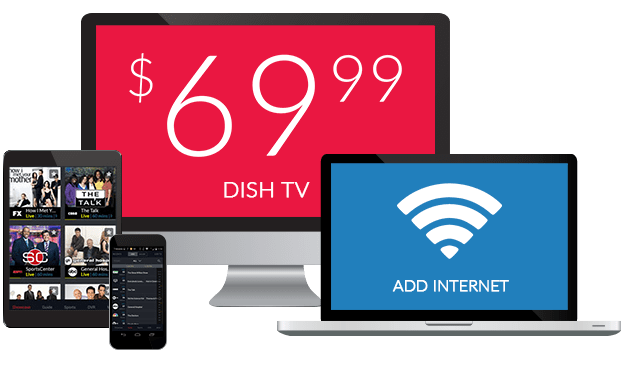 Enjoy three free months of channels from SHOWTIME and DISH Movie Pack with any qualifying package,* or add movie packages for as little as $6 per month! 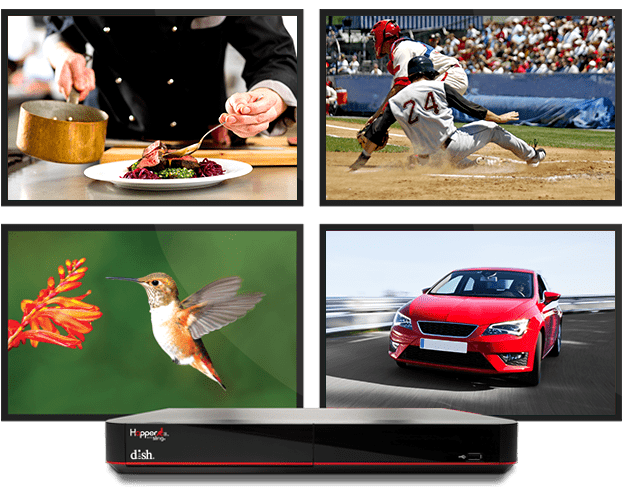 Your local networks are included in your DISH America’s channel package. Watch local and national news, sports action, daytime TV, original series and primetime hits! All this and more is on ABC, CBS, CW, FOX, PBS and NBC, as well as your other local affiliates. 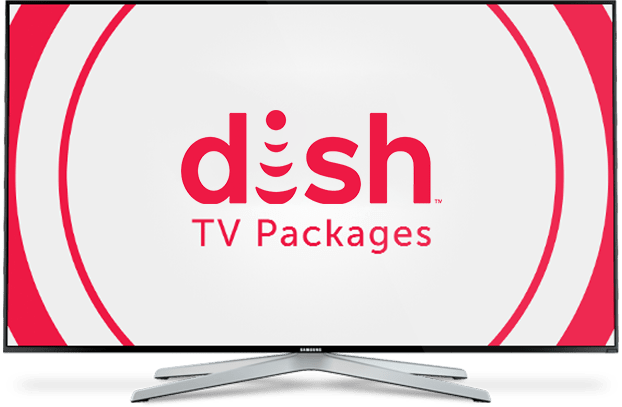 You can count on DISH to deliver all of your local and regional entertainment! 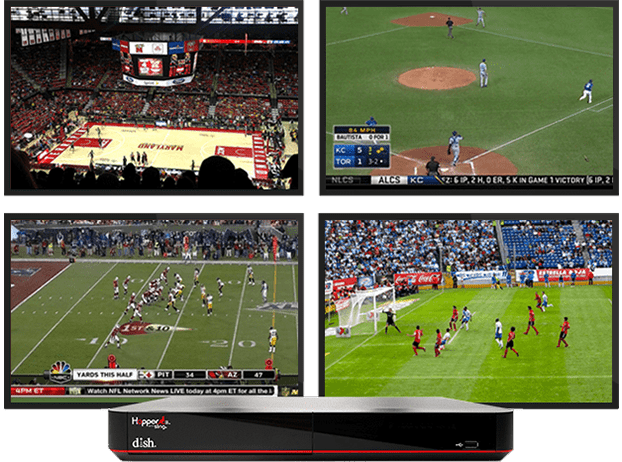 Watch all your favorite teams on DISH! Sports fans get the best value with America’s Top 250, which includes all the best sports channels. Find action from the field, court and track on four ESPN channels and networks from the NBA, MLB, NFL and NHL. College sports fans will love Longhorn Network, Pac-12 Network, SEC Network and ESPNU. With America’s Top 120 Plus or higher, your Regional Sports Networks are included in your package at no extra cost!